We took Mia (and Mimi) to The Zoo for the first time. 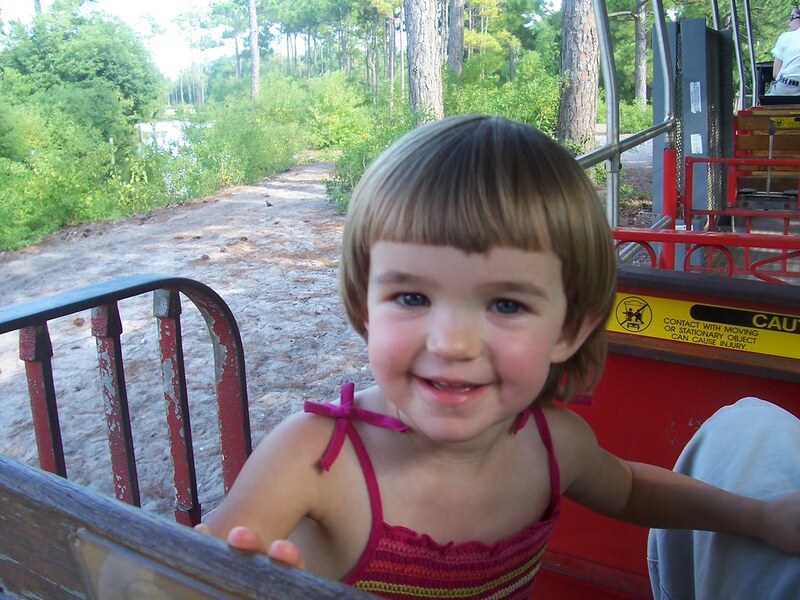 She had a blast in the petting zoo and loved riding the train. Click the pics for the gallery. Videos below.